We are established manufacturer, supporter and exporter of Electrical Load Banks, further offering you the option of two which are Load Banks for Industrial Automation and Resistive Load Banks. 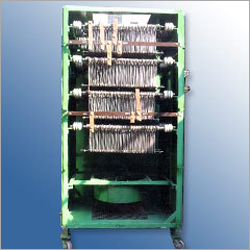 Load banks have compact structure and show high level of efficiency in power generation. 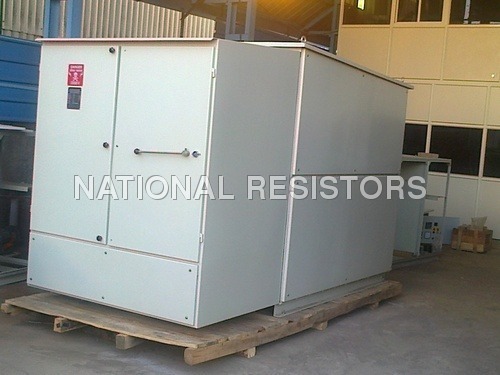 W offer you the power rating of 100KW / 200KW / 500KW / 1000KW and primary voltage as 440V AC 3Phase/ 220V AC Single phase /220V DC. 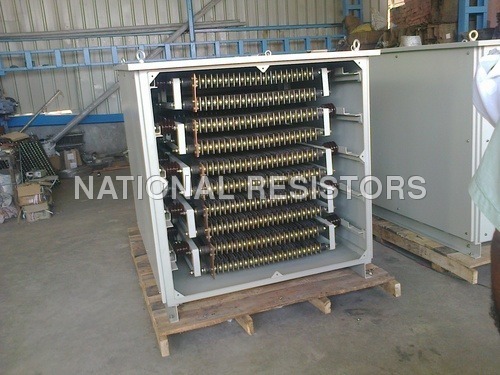 Where as Resistive Banks are mainly used to generate electric load featuring easy installation, matchless performance, powerful construction and long service life. 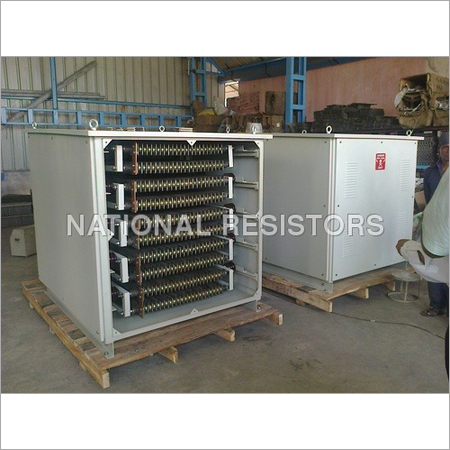 National Resistors avail you with best variety of Electrical Load Banks at pocket friendly prices. We provide our product enclosed in cabinet with steps mentioned for loading, meters provided for each phase & terminations brought out on Bakelite strip.